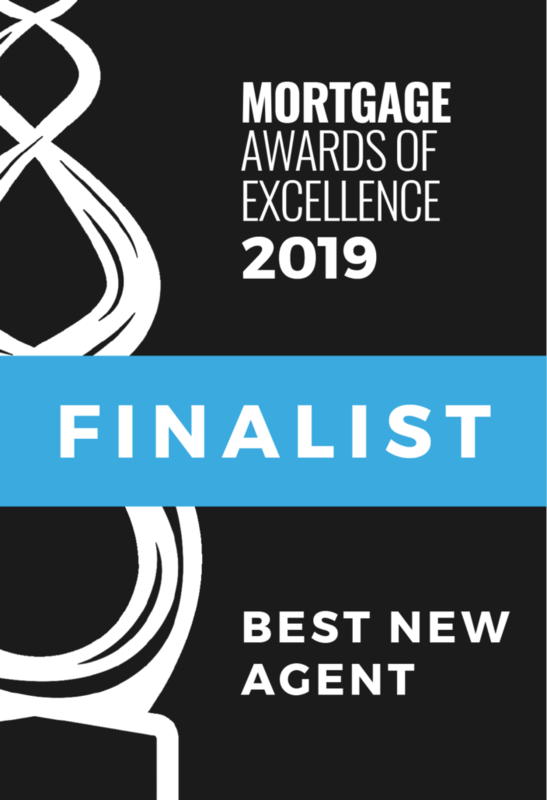 We are excited to announce that our very own Cheri Hamm @mortgagebrokersuperstar from Maple Ridge, BC has been nominated as a Finalist for the Canadian Mortgage Awards of Excellence in the category of “Award for Best Newcomer – Individual Agent”.They received over 1,600 nominations so this is quite the accomplishment. Congratulations Cheri on your nomination from all of your Team at the Place to Mortgage! Cheri Hamm is based out of Maple Ridge/Pitt Meadows. Her background is Business Management, Marketing Management and Sales. As a full service Mortgage Broker, Cheri’s focus has become helping people to live their best financial life through home purchases, refinances, and renewals. She loves helping people to find the perfect solution to meet their needs and fit their goals. 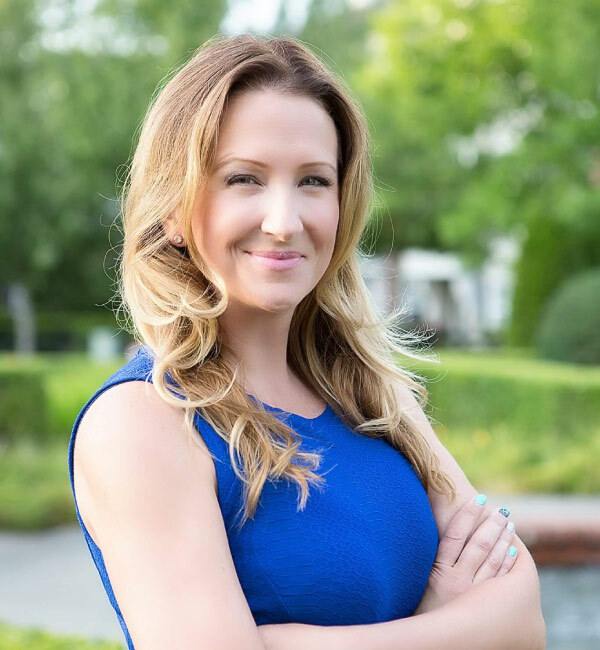 She provides strategy & execution for every mortgage move leading to financial improvement!